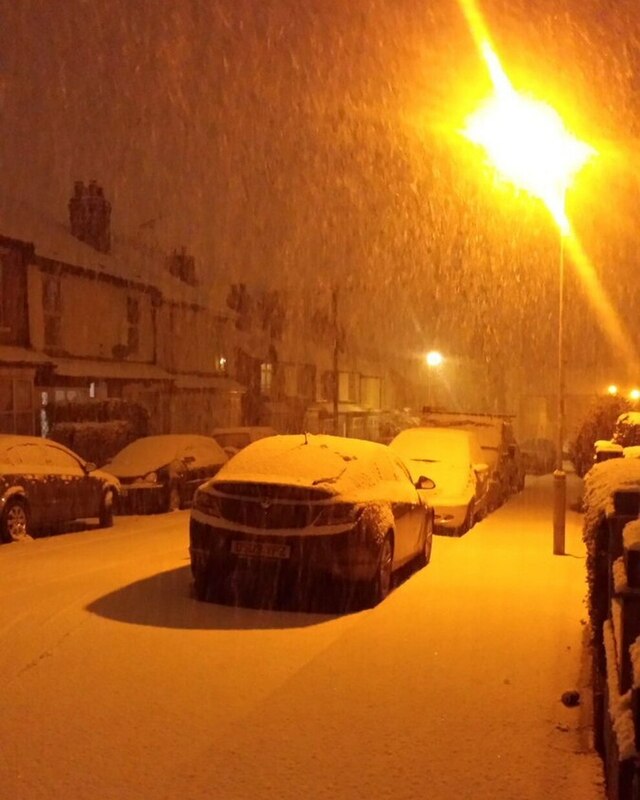 Snow is falling, all around us! 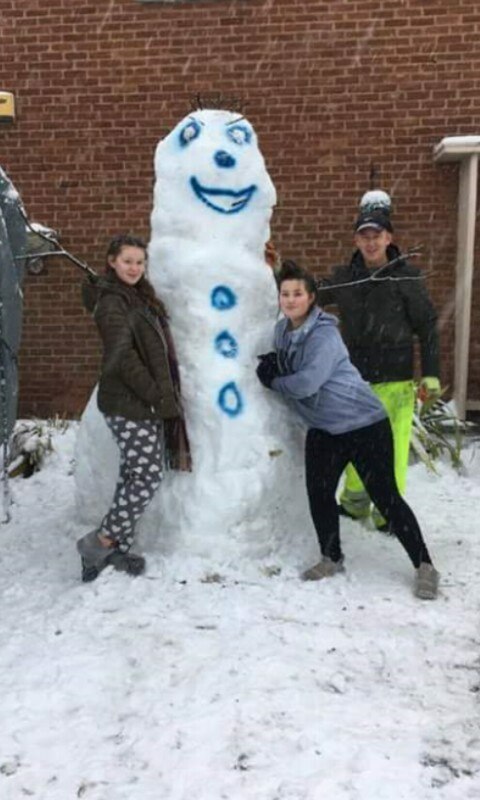 Send us your snaps! 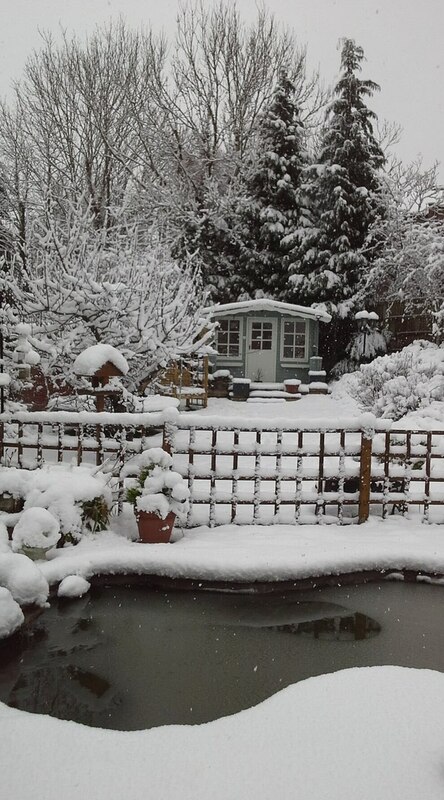 Let it snow, let it snow, let it snow! 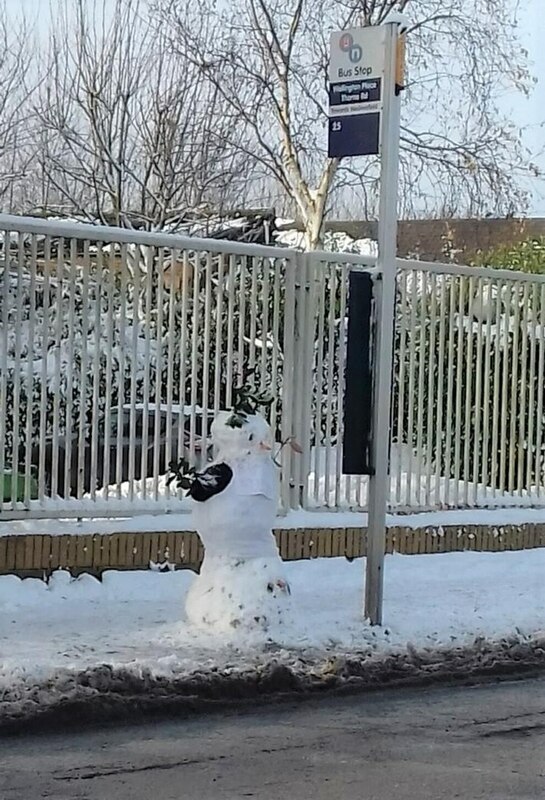 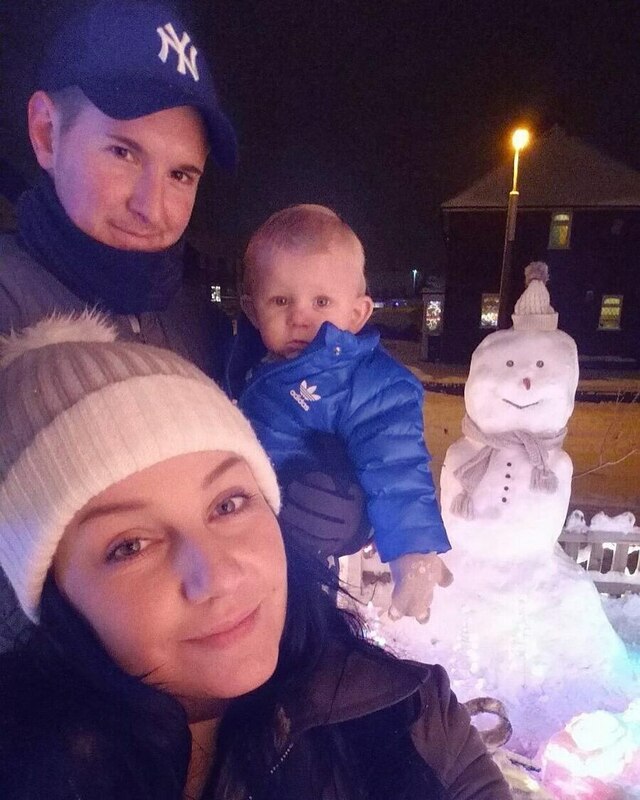 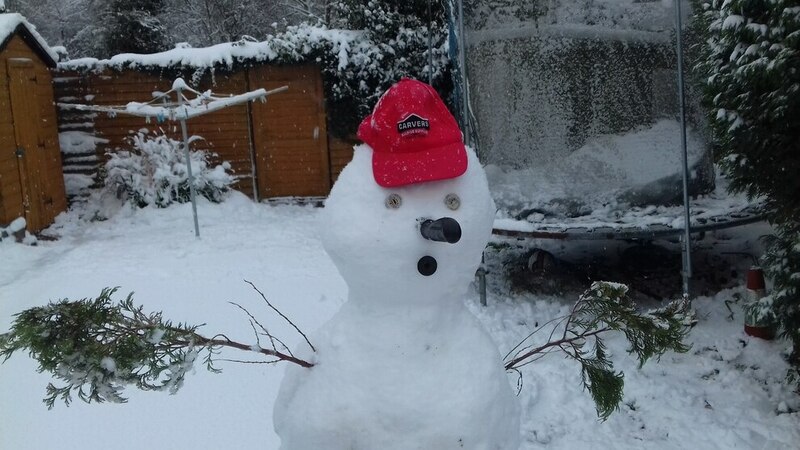 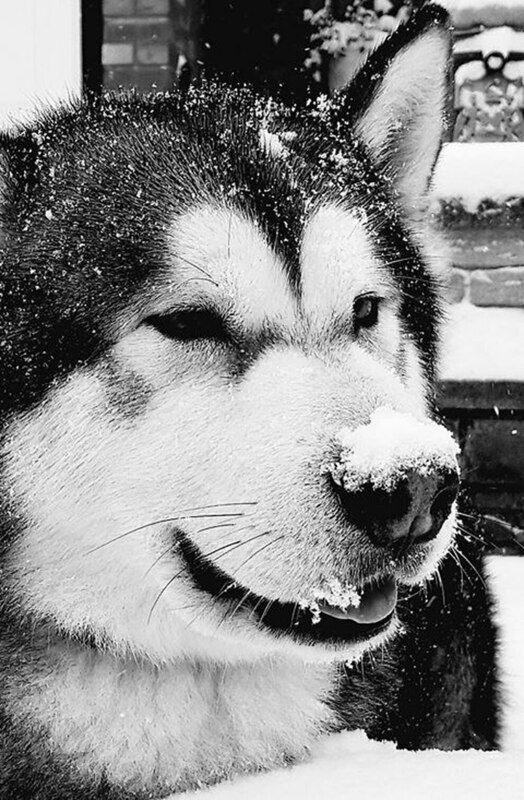 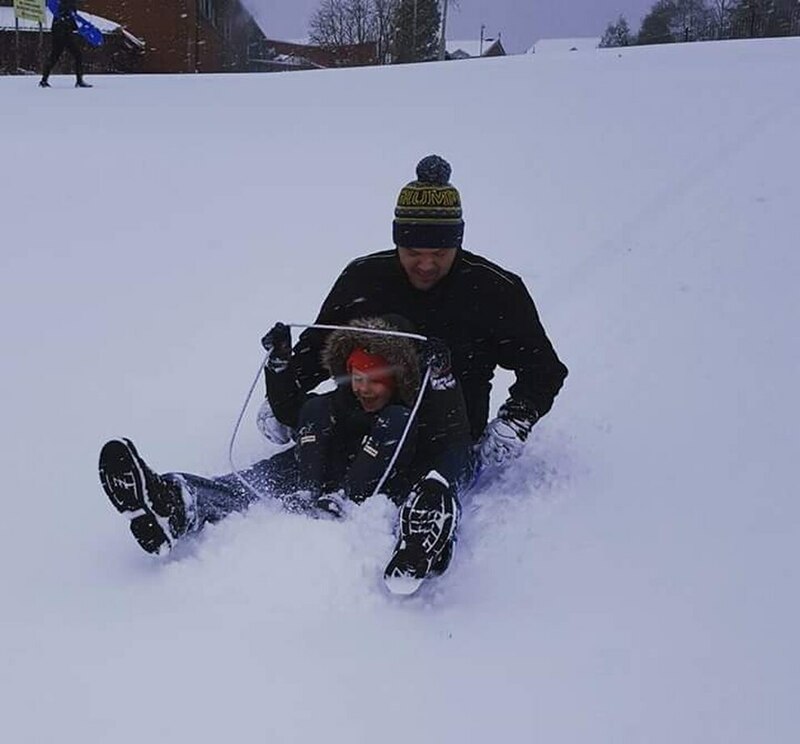 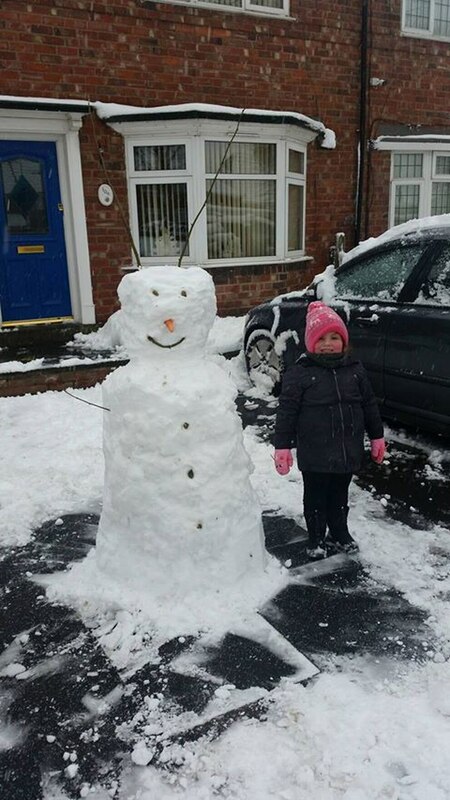 Express & Star readers have been out making the best of the wintery weather. 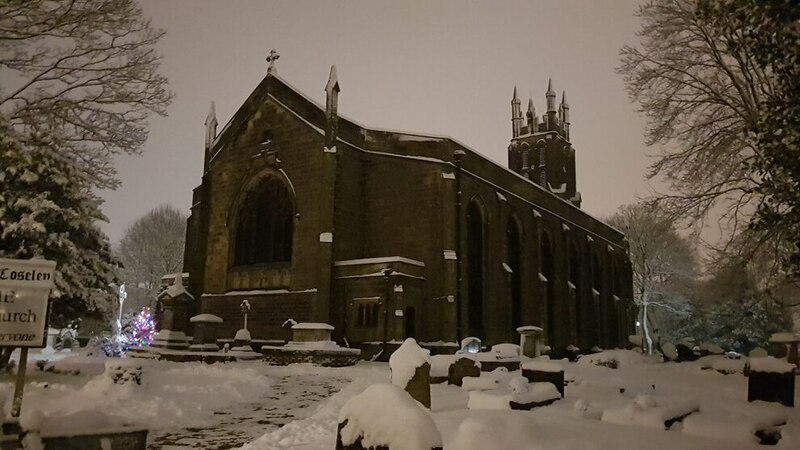 This atmospheric shot of Christ Church, in Coseley, was taken by Matt Foreman. 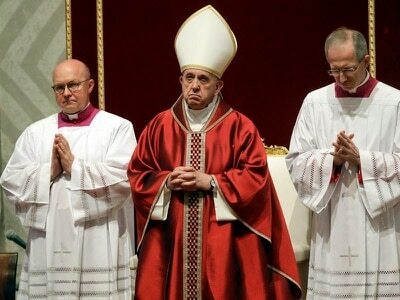 He said the picture was taken after a memorial service on Sunday evening. 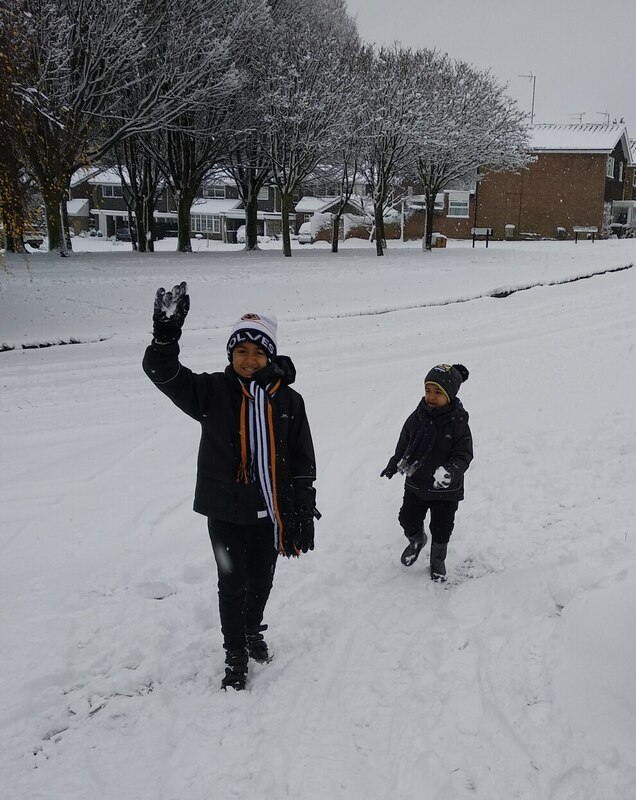 "The church was full despite the weather," he said. 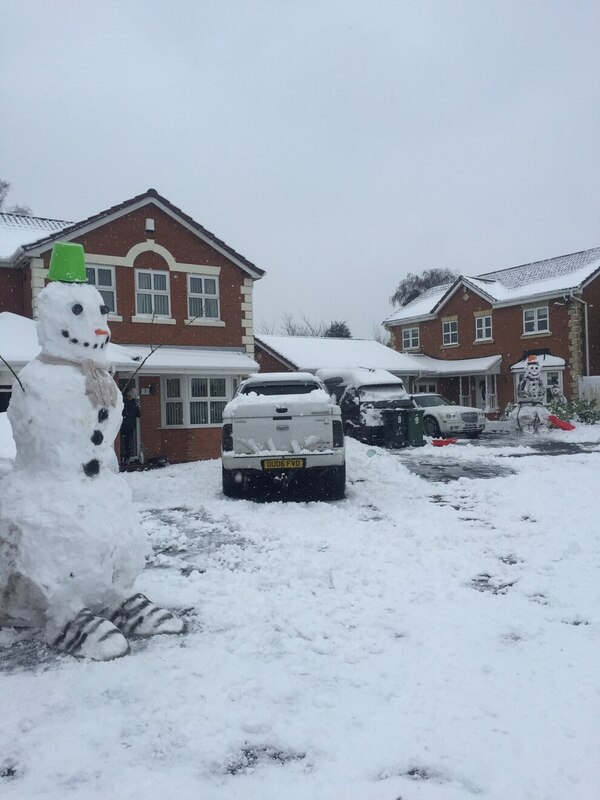 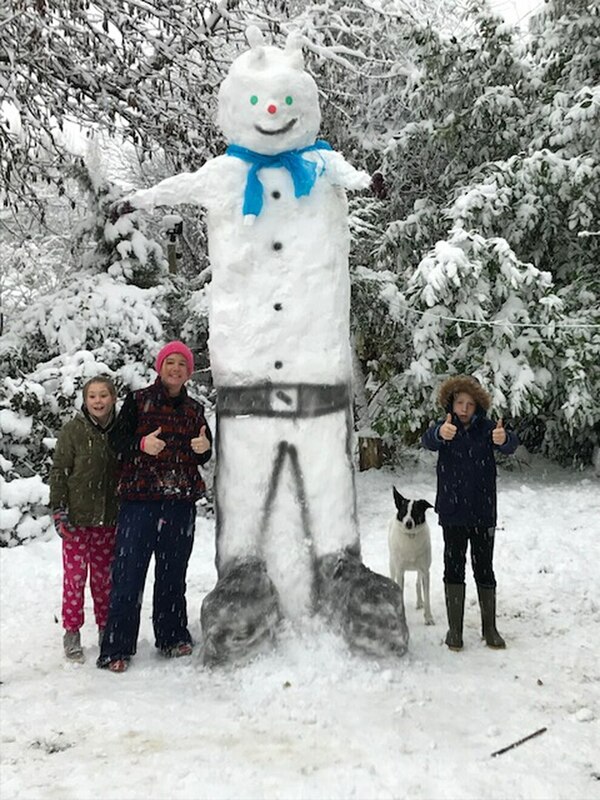 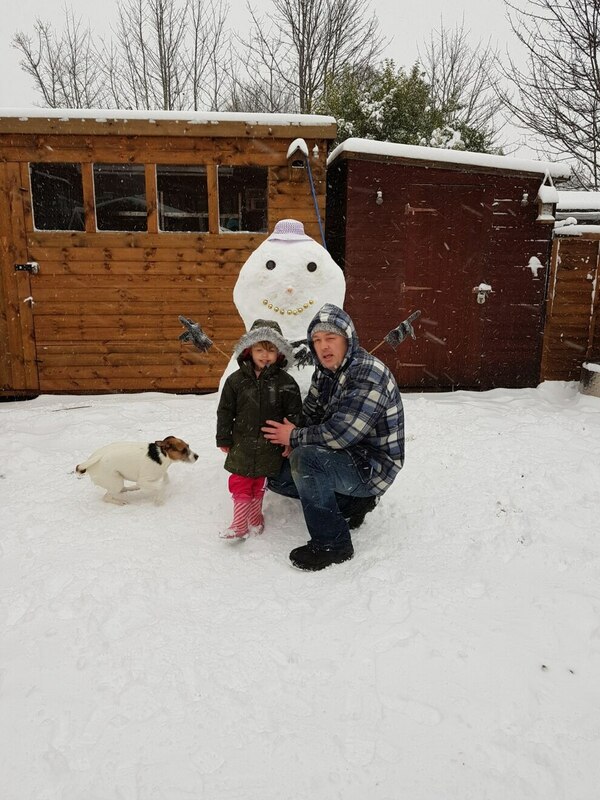 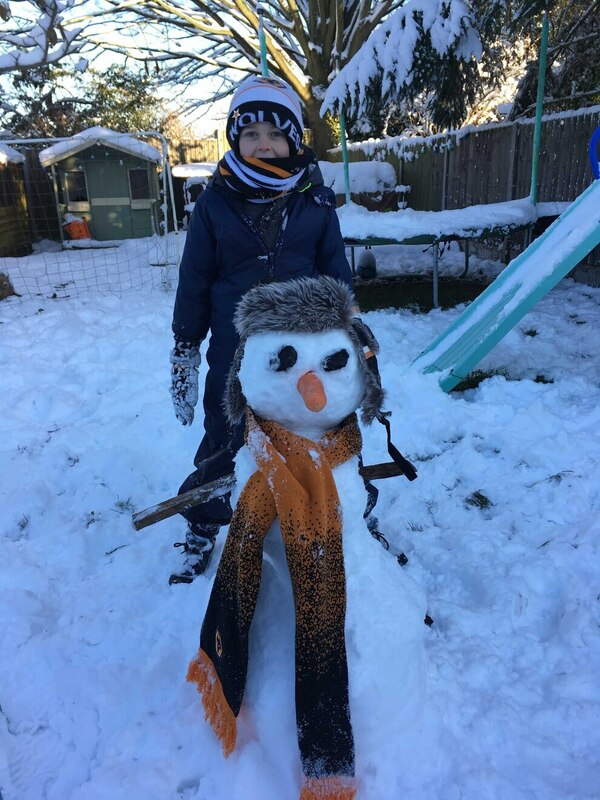 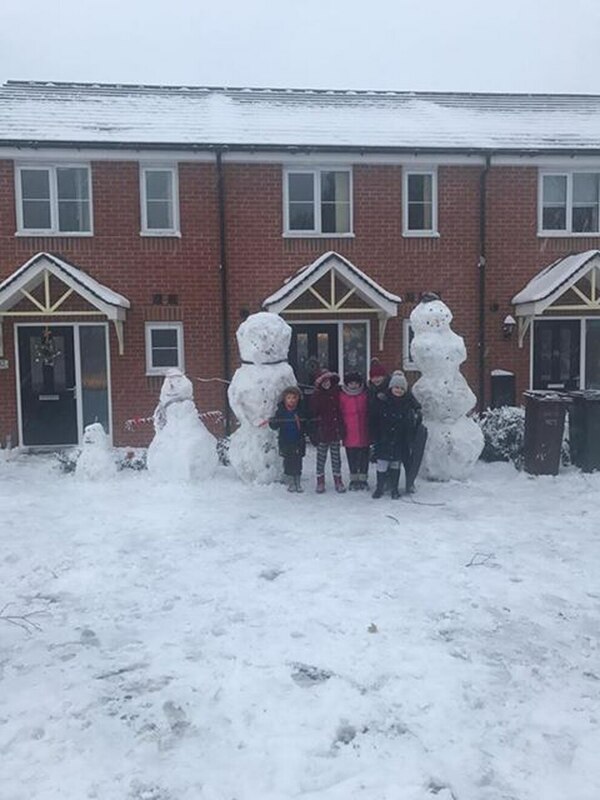 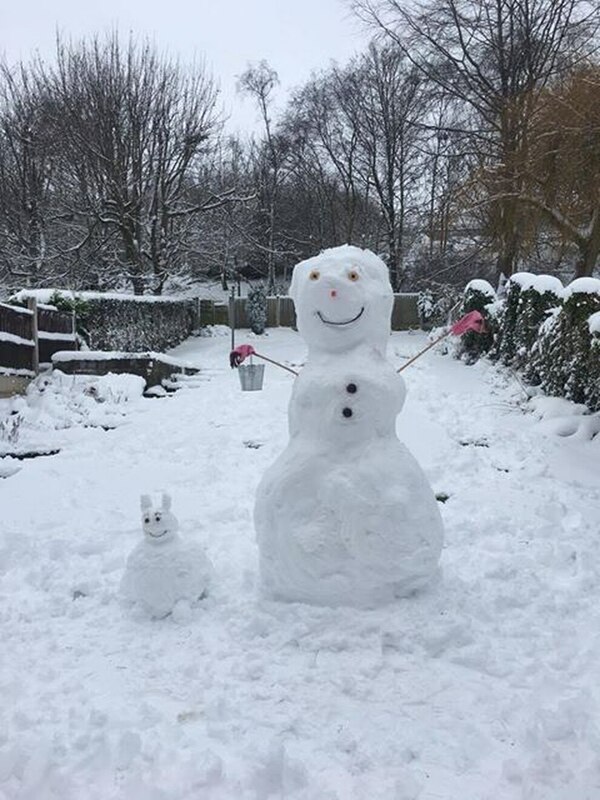 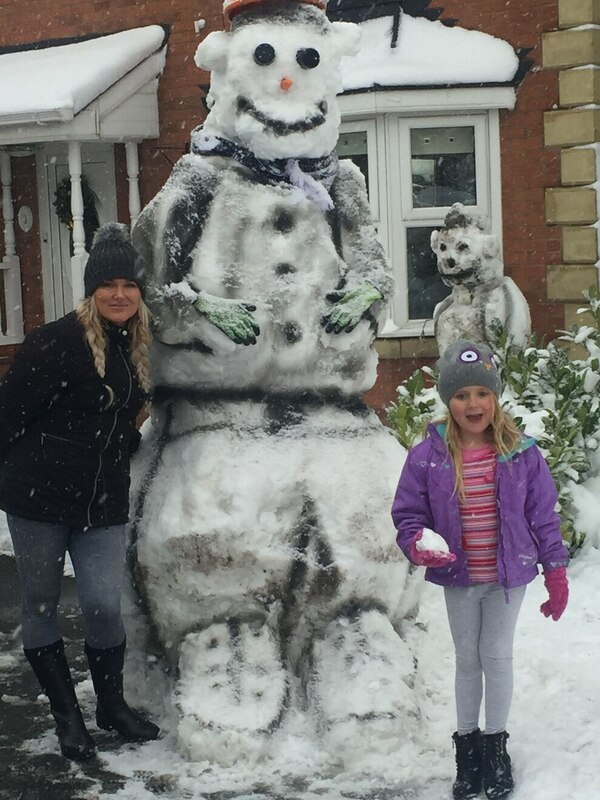 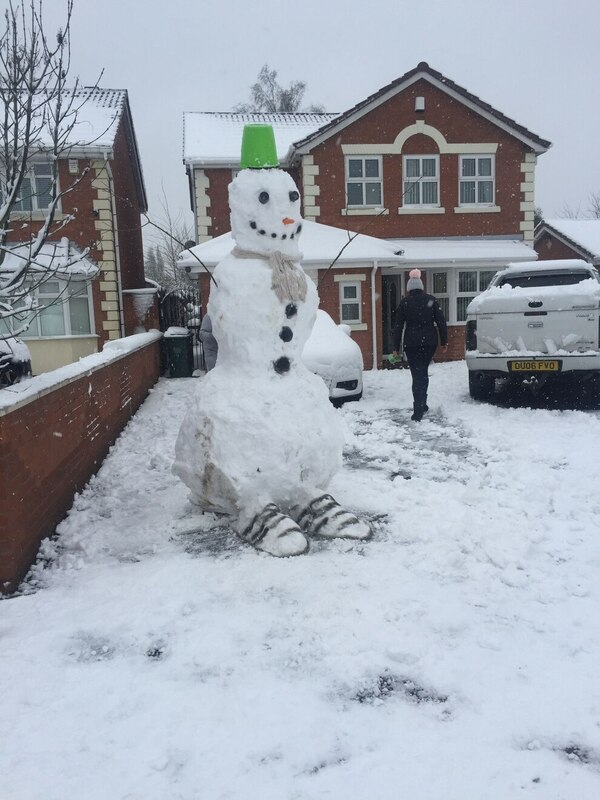 Ian Jones sent the Express & Star these pictures of neighbours in Ocker Hill, Tipton, who had a competition over who could build the biggest snowman on their drives. 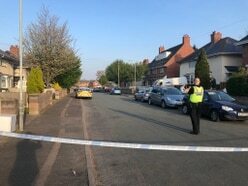 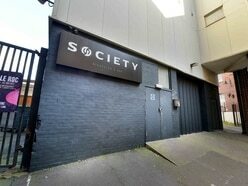 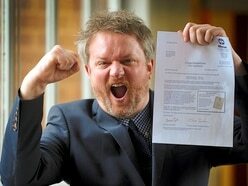 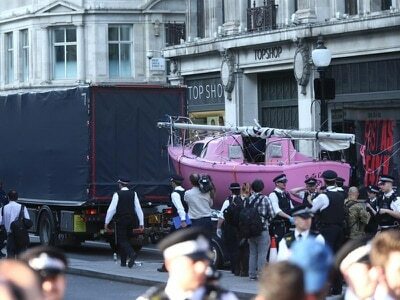 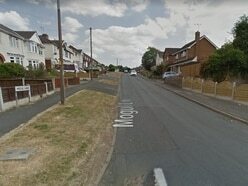 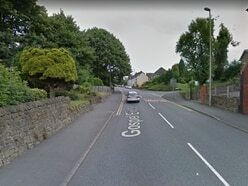 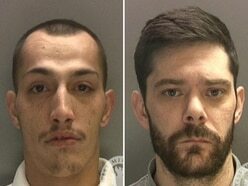 He said: "What started with a little fun with the kids became a four-hour all out war. 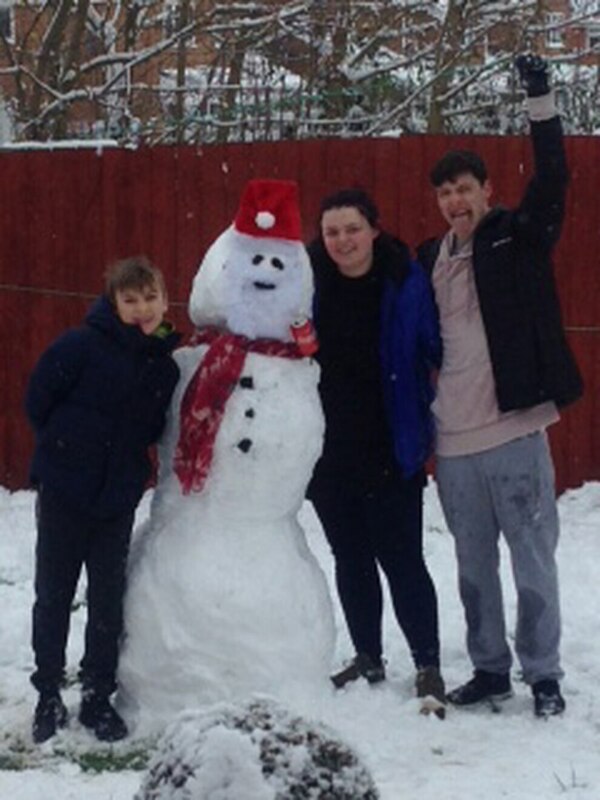 The kids went in after two hours which left the adults battling it over the build the biggest snowman." 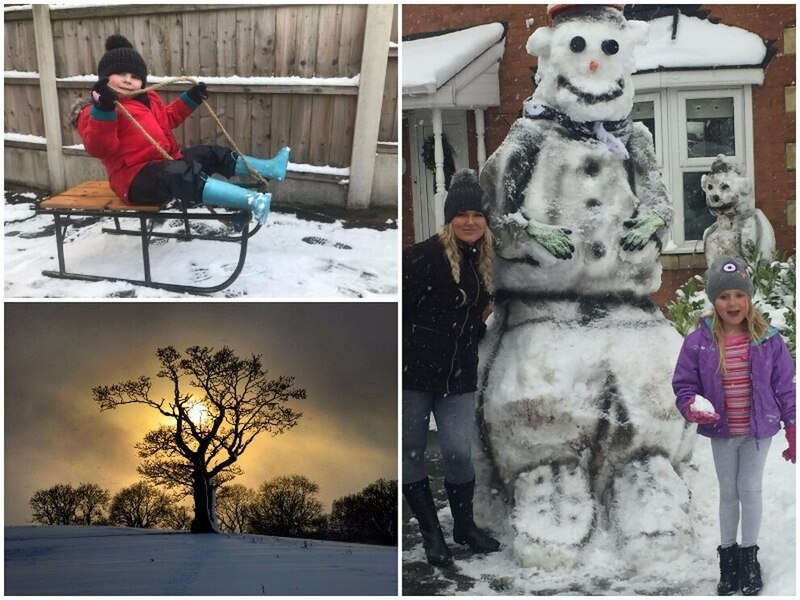 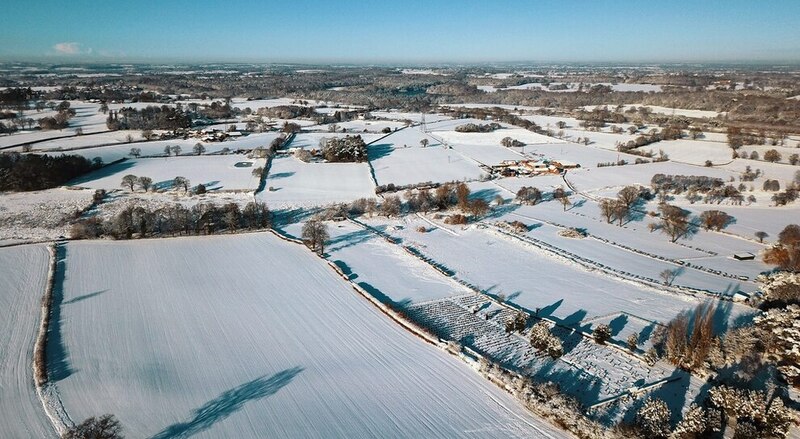 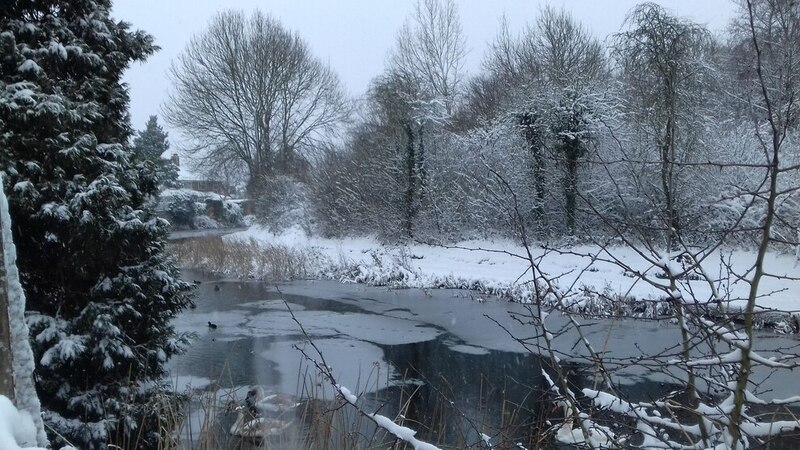 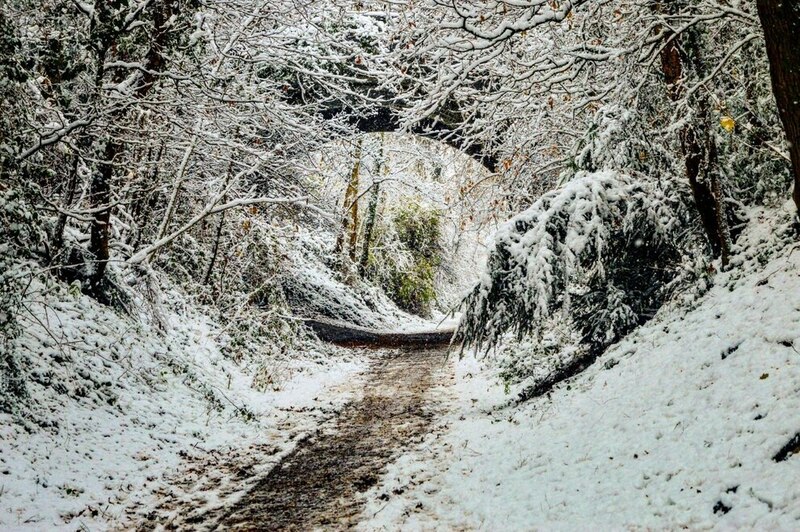 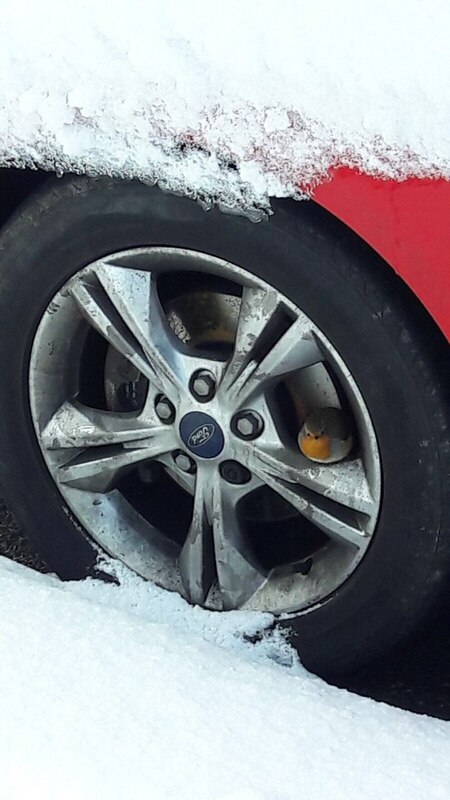 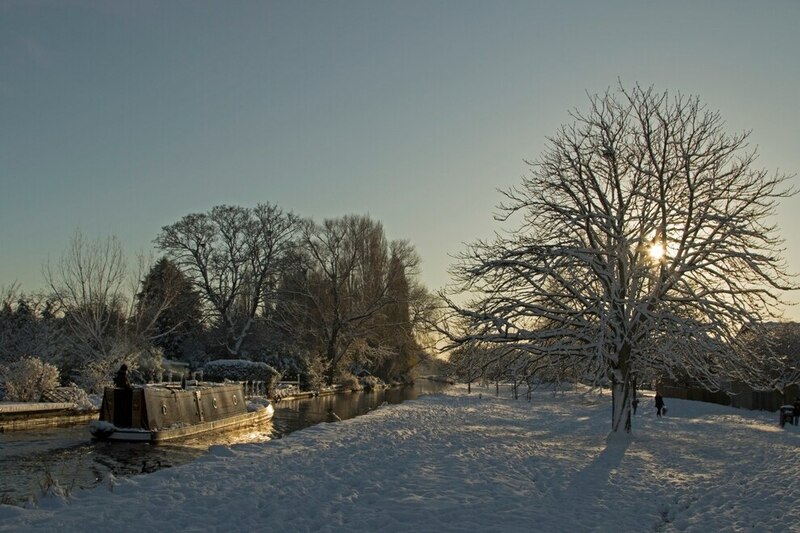 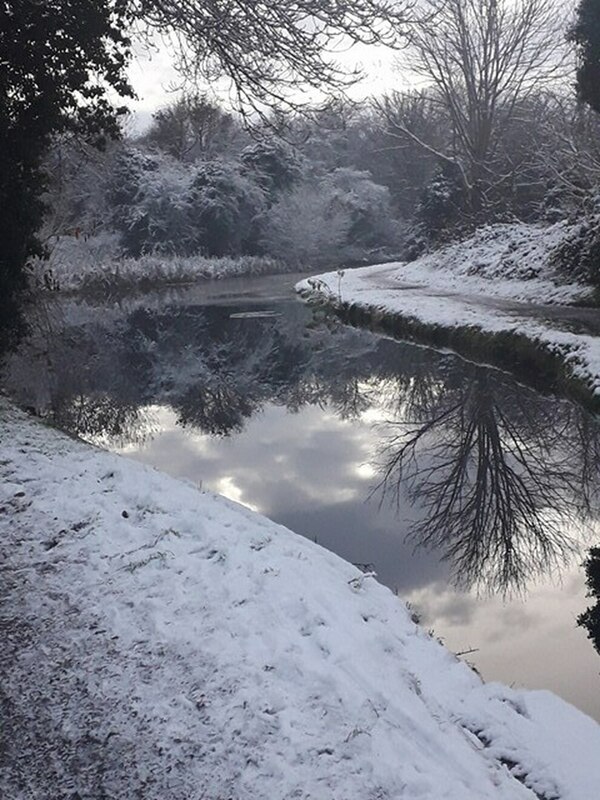 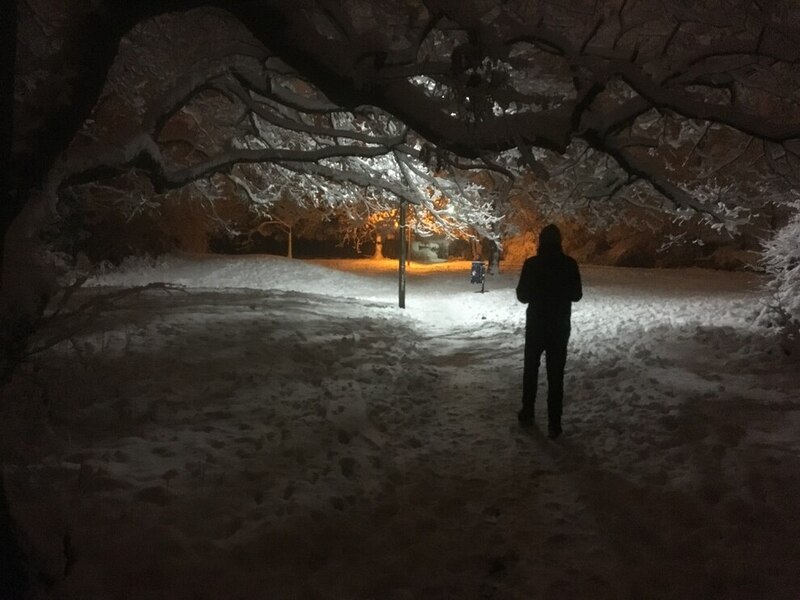 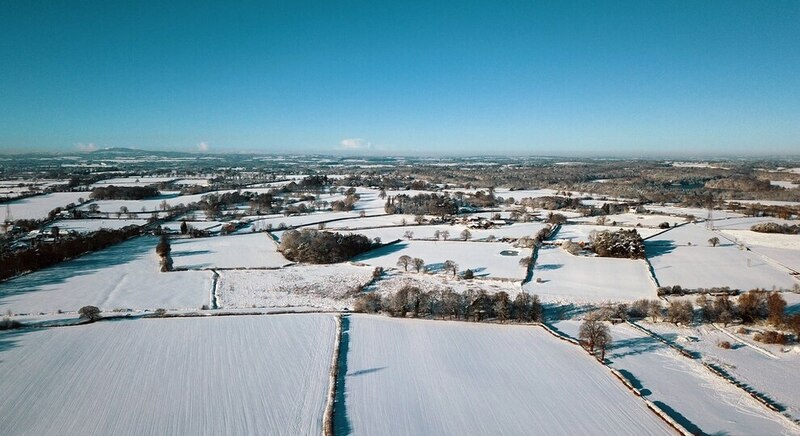 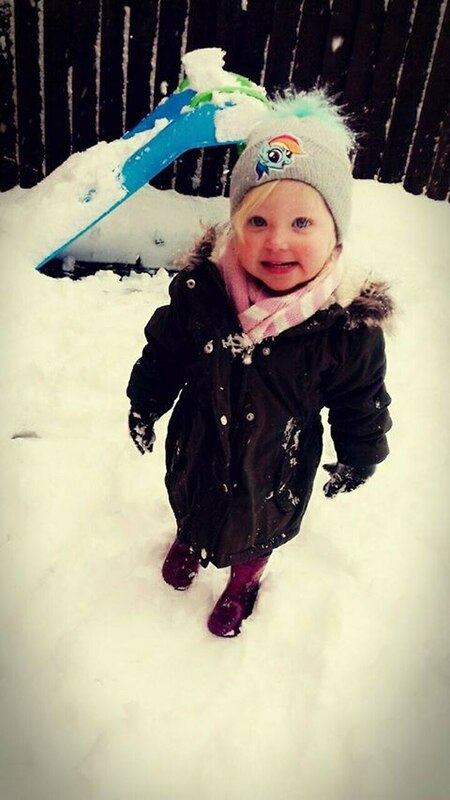 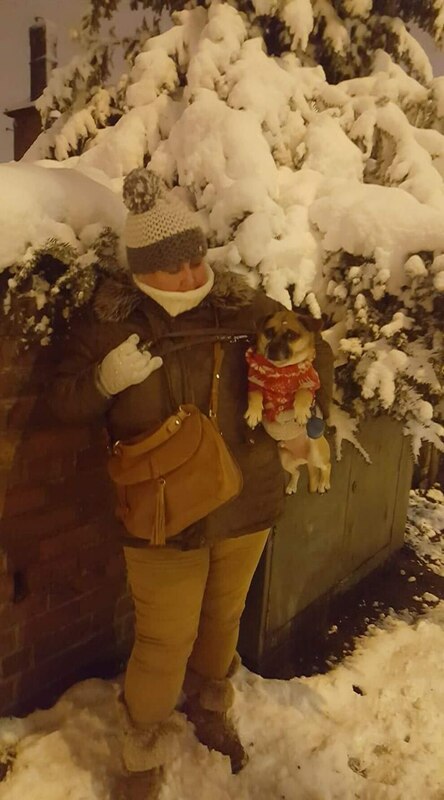 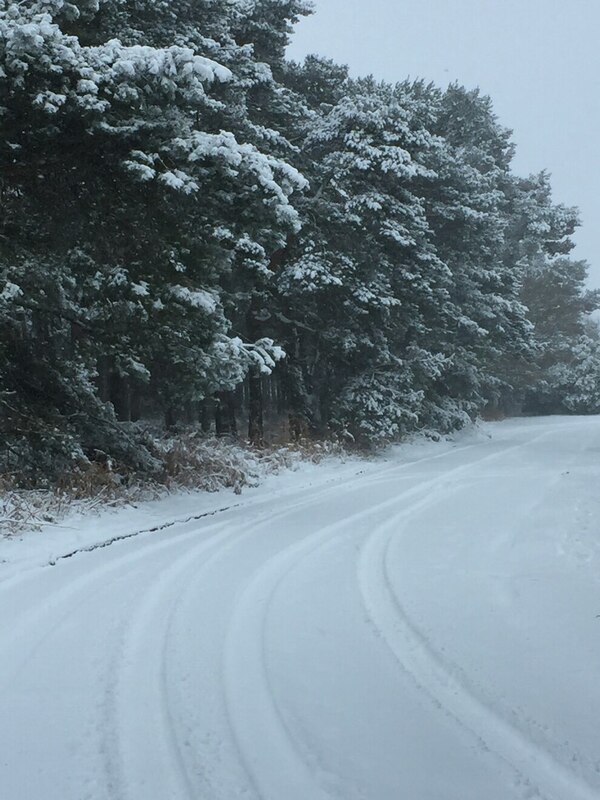 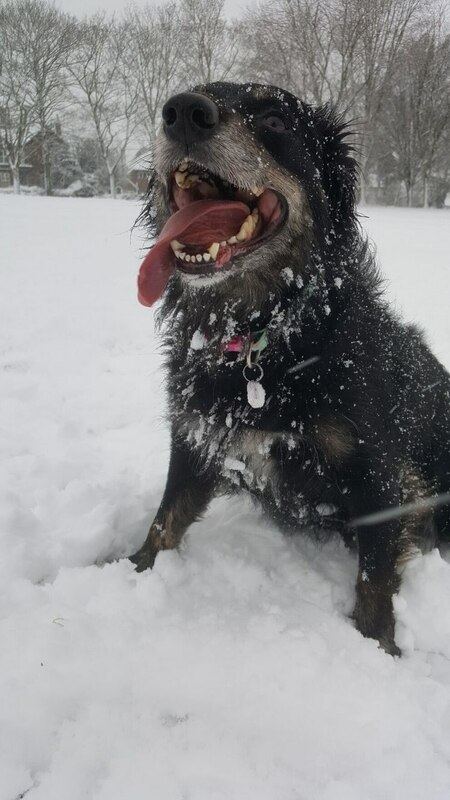 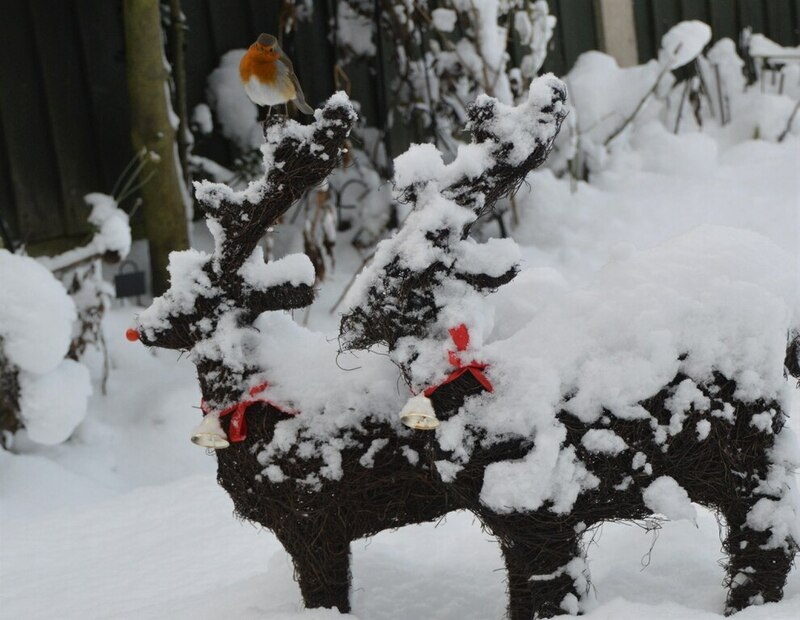 People have been flooding the Express & Star with pictures after getting out to enjoy the snow across the Midlands. 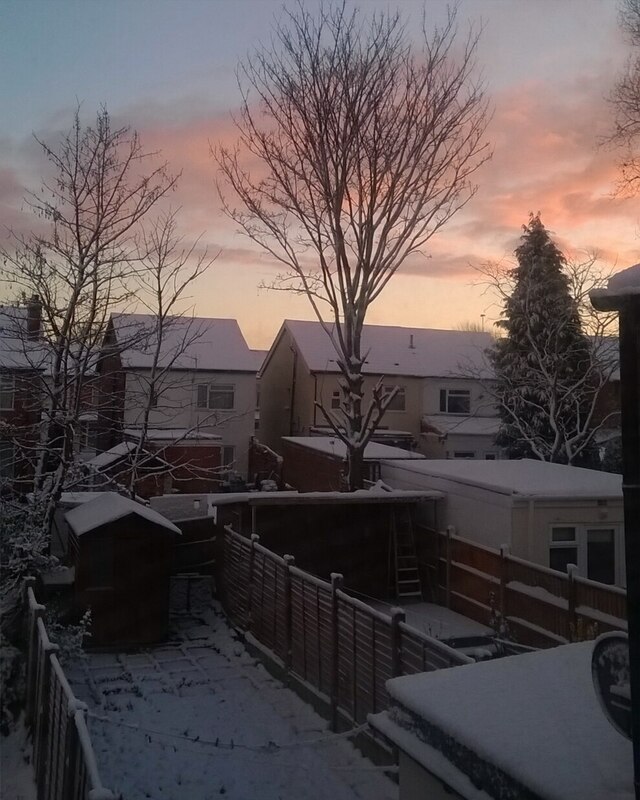 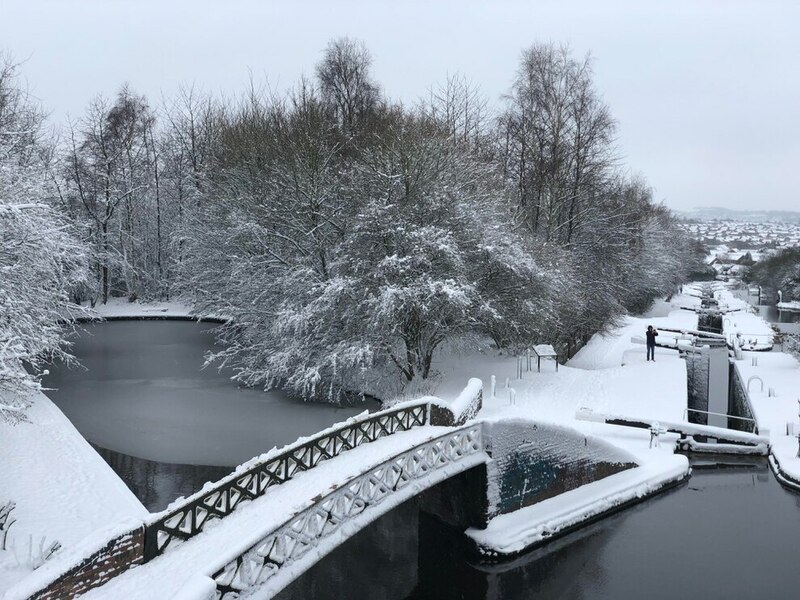 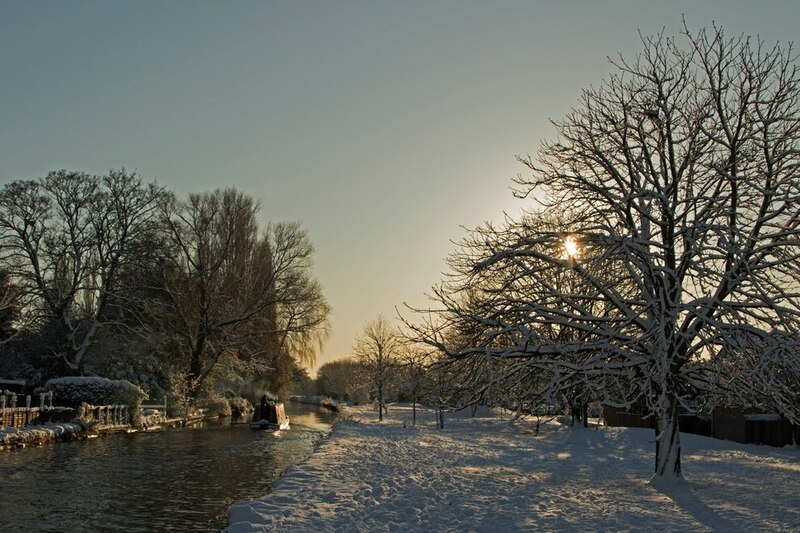 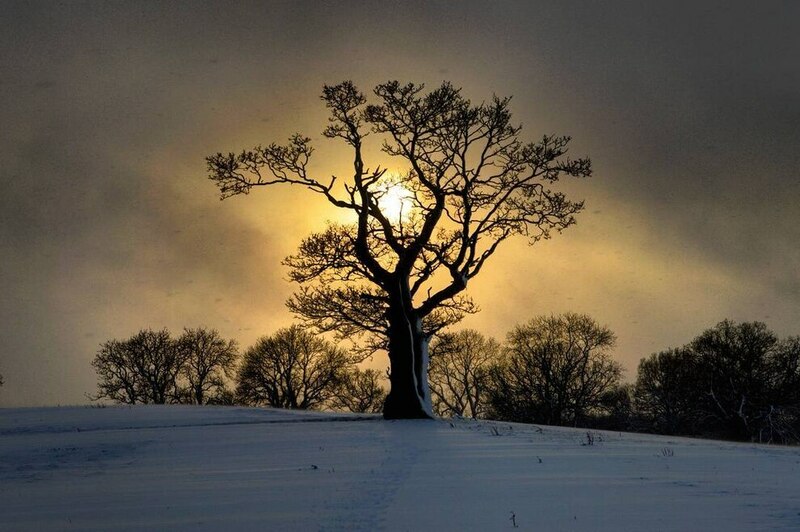 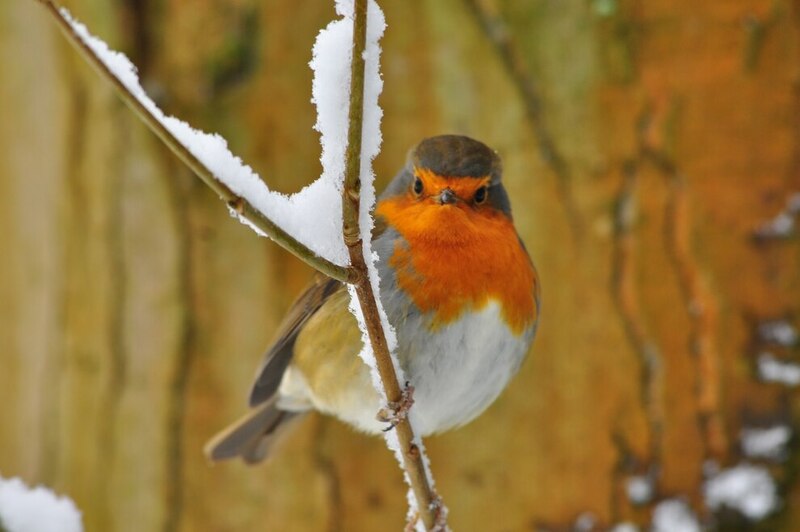 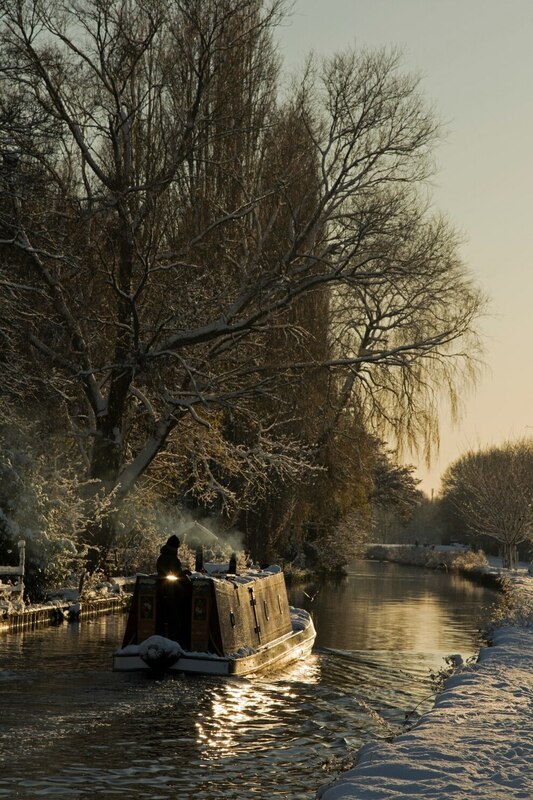 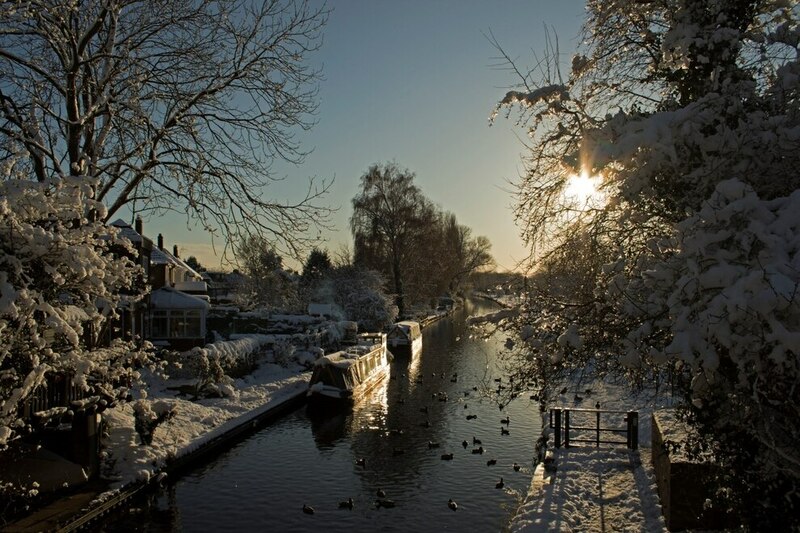 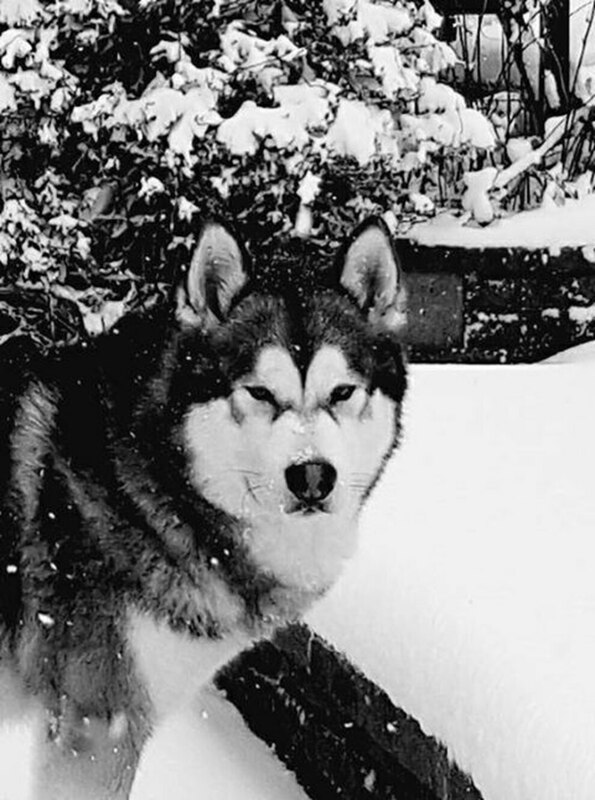 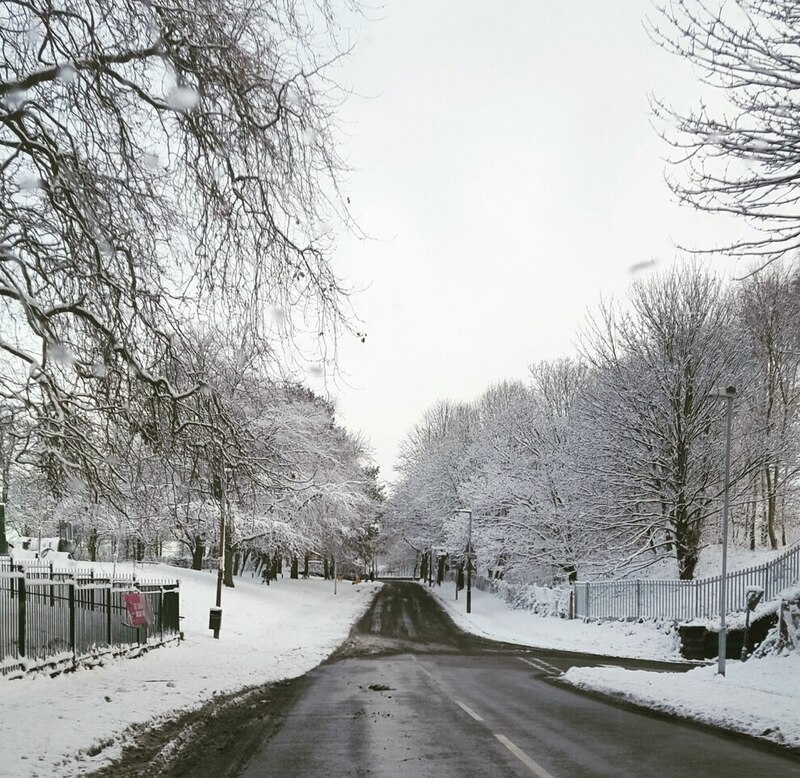 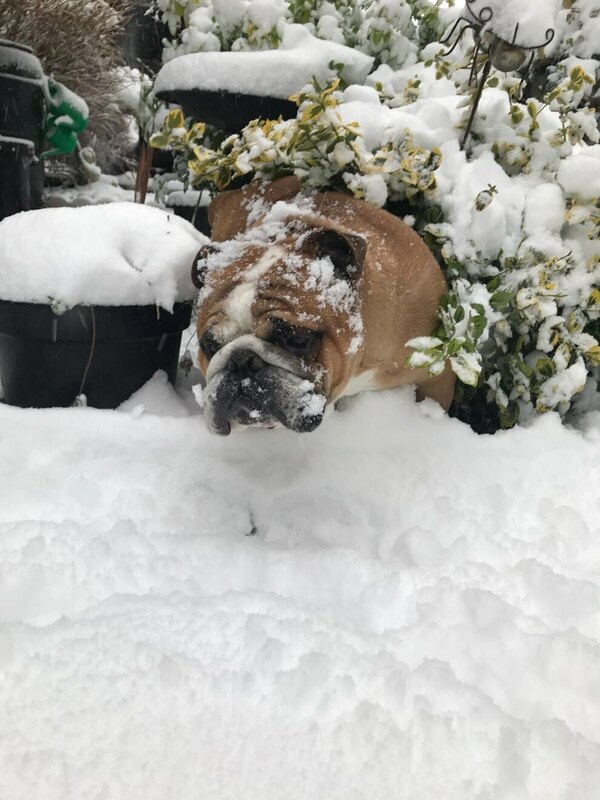 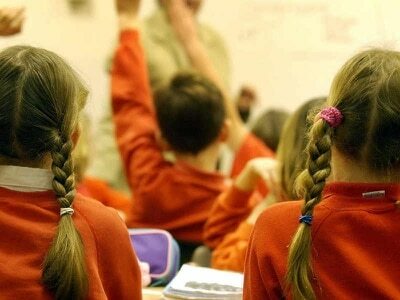 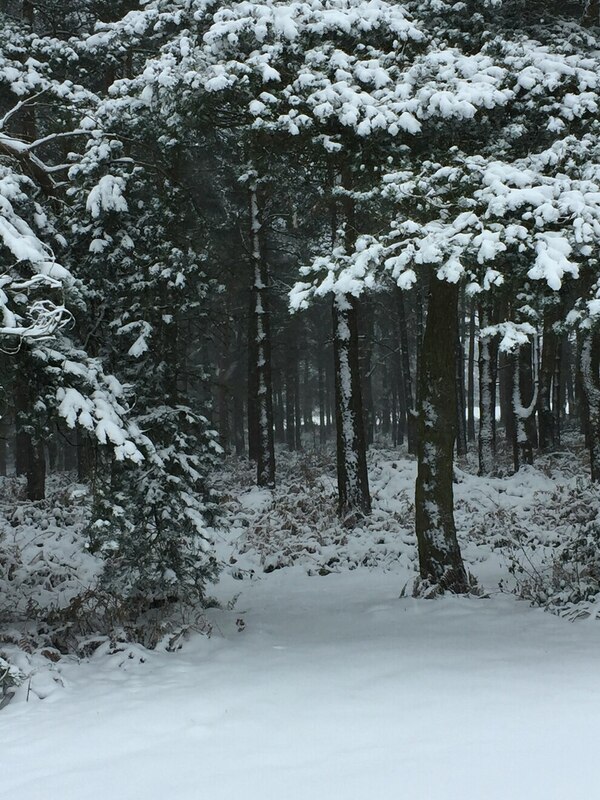 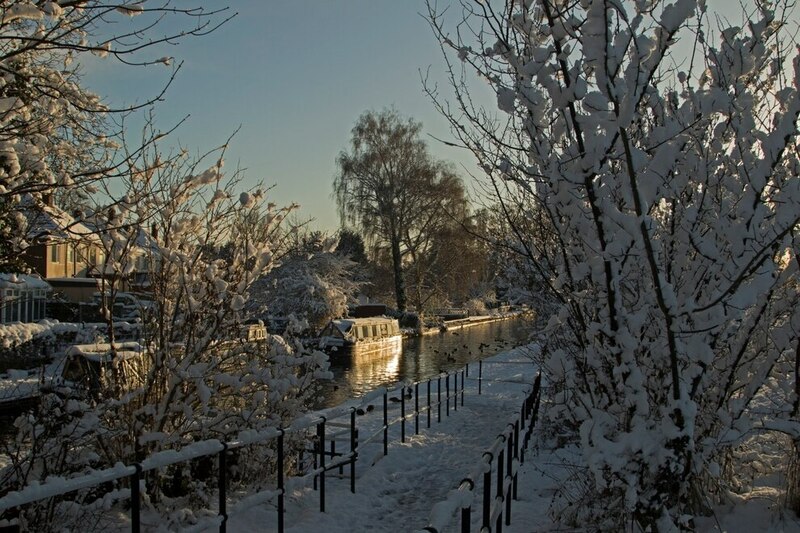 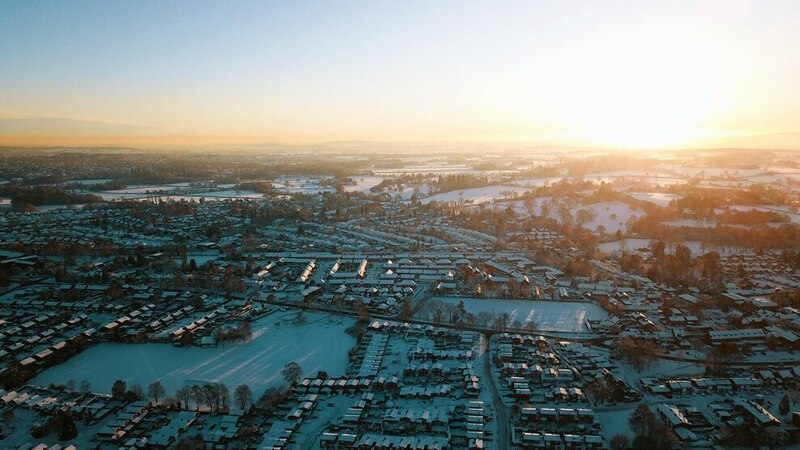 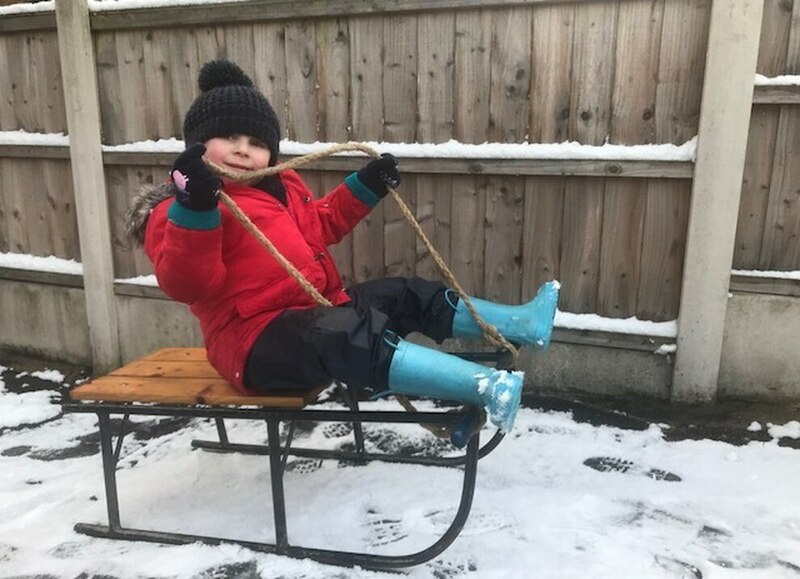 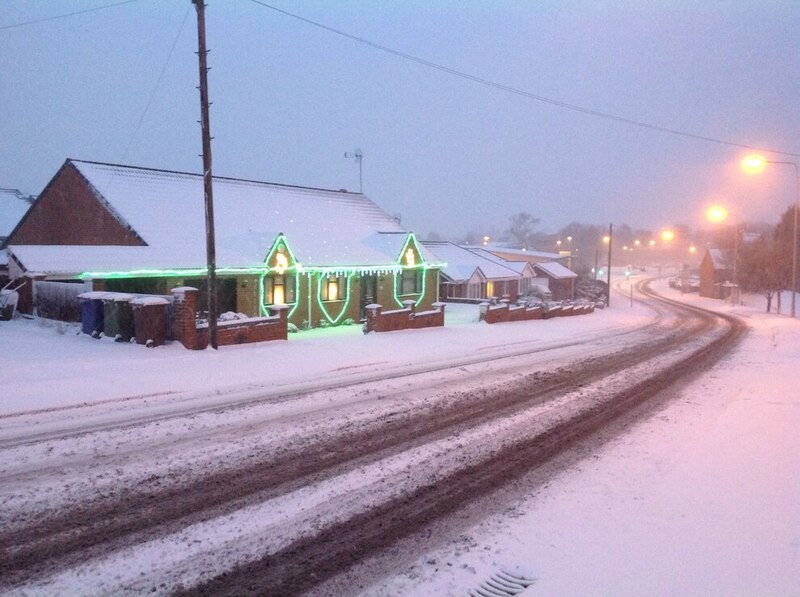 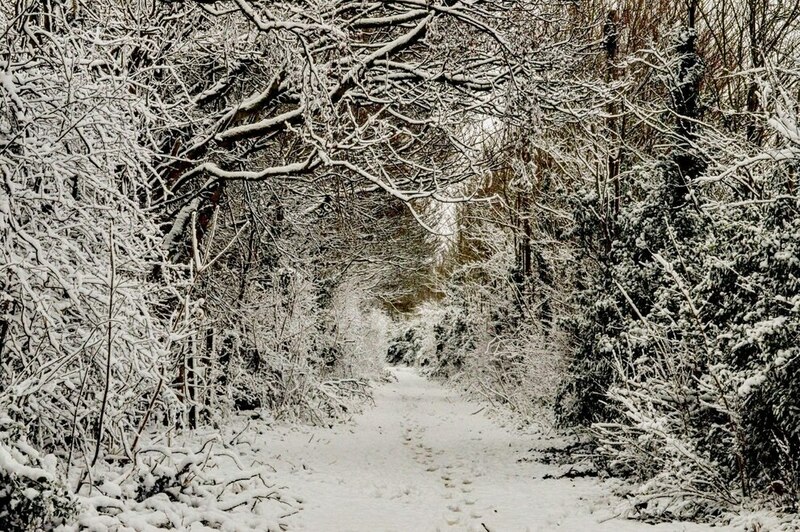 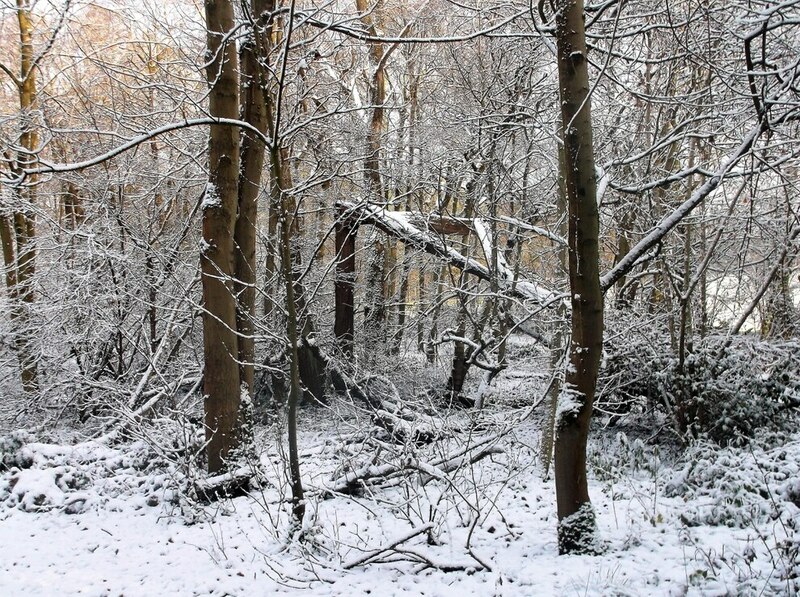 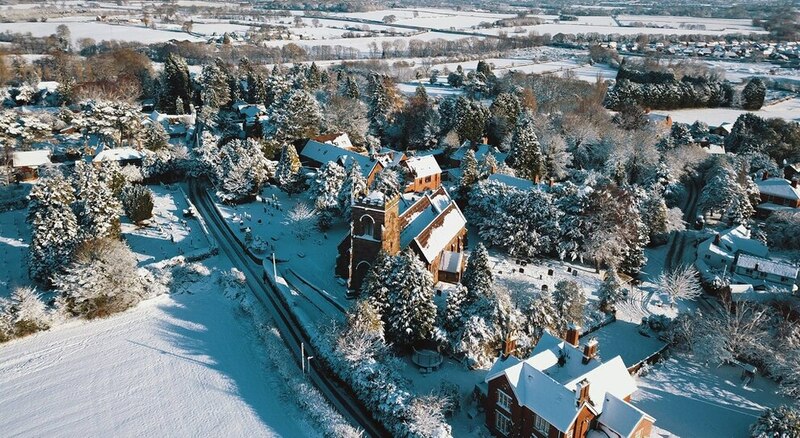 As snow falls and schools close, we want to see your pictures from across the Black Country and Staffordshire. 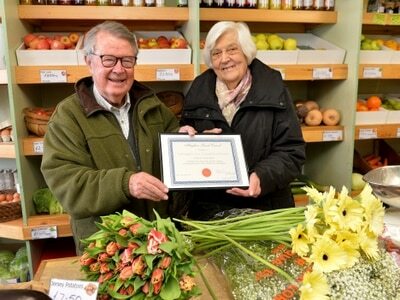 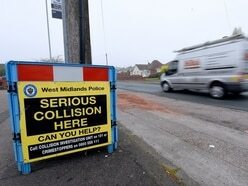 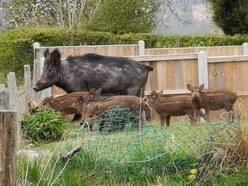 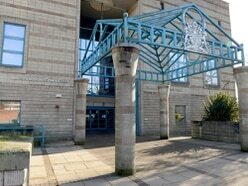 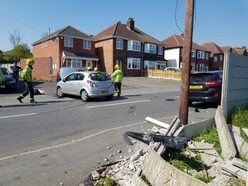 You can also send in pictures by contacting the Express & Star via Twitter or Facebook.